Home » celebrity chef » cookbook » review » BOOK REVIEW: Jamie's 30 minute meals. Can it be done? 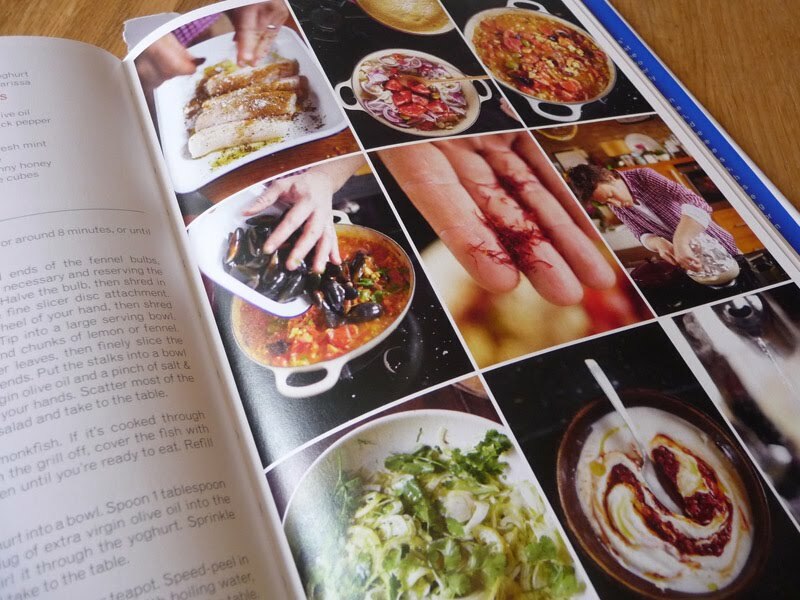 BOOK REVIEW: Jamie's 30 minute meals. Can it be done? It seems you either love or hate Jamie Oliver. I personally bloody love him. Why? Well for one (and for me it is a big one) his literature uses the best typography in the culinary world. Look. At. It. Design aside, there are of course many other more relevant reasons as well, another being his infectious passion for food and family which makes me fuzzy inside and more importantly inspires people who wouldn't normally cook, get off the freaking sofa and into the kitchen. Which is a good thing in my book. Er, his book. 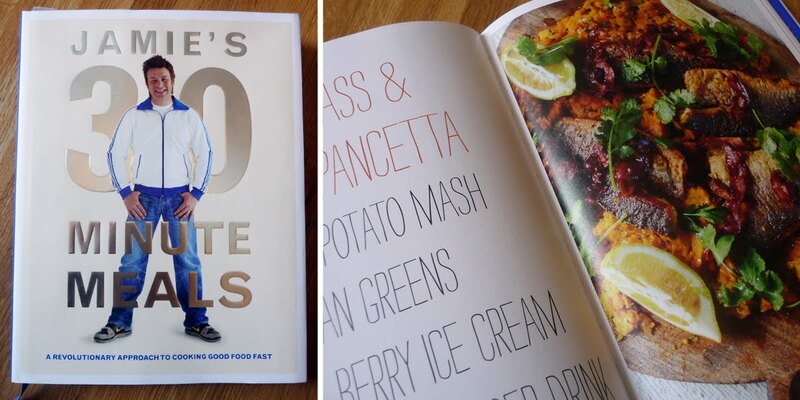 Jamie's 30 Minute Meals–which accompanies his television series–is a quick cookbook but not, as they typically are, a budget or particularly fat/calorie friendly one. But it is foodie friendly. How about Cauliflower Macaroni with Chicory Salad and Insane Dressing followed by Lovely Stewed Fruit or the one I was drooling at the telly the most - Piri Piri Chicken, Dressed Potatoes, Rocket Salad and quick Portuguese Custard Tarts? All this in 30 minutes? Woo-hoo! I'm a meal planning geek and he is right; planning the week's meals saves time and money. And coming in a 7pm, I really can only afford 30 minutes, maybe 45 minutes tops for cooking, but I always cook a proper meal. When rushed, I can get out a pretty good poached salmon dish out in 15 minutes and spaghetti puttanesca is always tasty in 12. Design-wise, this book remains on-brand with the Jamie empire; lots of hands on and motion shots, colourful, saturated and energetic photography. I do love the feel of a Jamie book, he really does invest in considered design and it shows. The recipe schedule list is good - helping you to multi-task and jump from one recipe part to another. 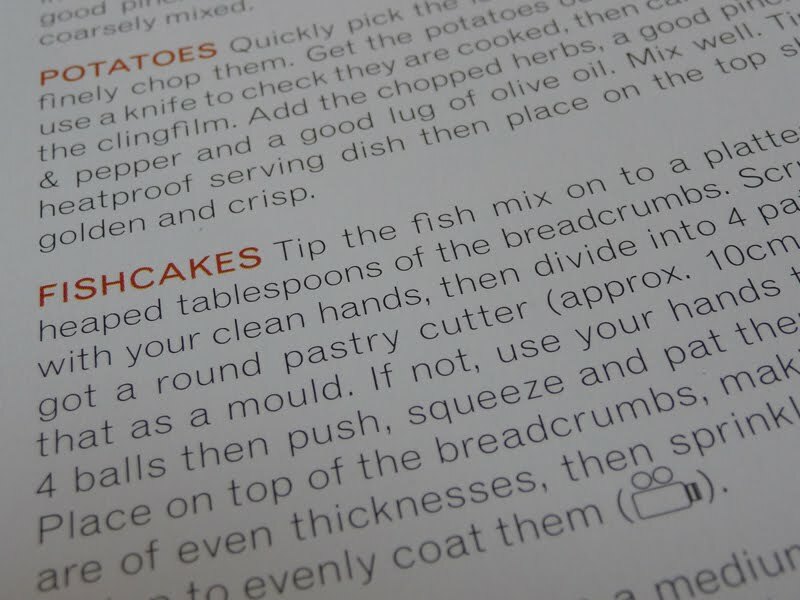 Little video icons are dotted round the book for tricky parts or things that need visual explanation. 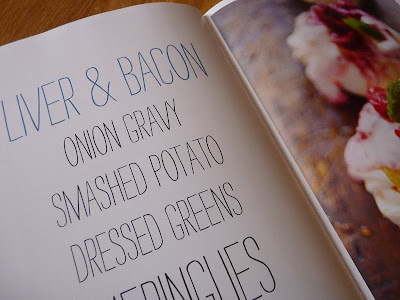 As most of the recipes are for 4-6 people, I'm not sure how useful it is for my 2 person household but I guess this book is aimed at the average family unit. Friends are always on hand for feeding round ours so we grabbed two extra mouths to test things out. Food always tastes better with more people around the table anyway! But the crucial question, and a big question when you set yourself up with a book title like that is DOES IT WORK? Can I get one of these meals down in 30 minutes and still have a little on-the-spot jive and arm wave that he seems to fit in too? The recipes were tested last week on The Guardian's blog with poor results, although I thought reviewed rather unfairly just for the sake of a few comedy quips. 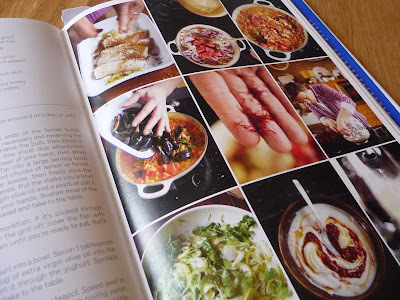 So how did my household sensibly fare with the recipes? Things to consider in the time: I have not taken into account the time taken for cutting the fruit for the dessert as Jamie uses berries but being out of season this ingredient would have cost a shocking £8 and so instead we used cheaper seasonal plums, nectarines, pomegranates and oranges which needed preparing. He was also half entertaining our guests too which may have slowed things down a bit. Result: Rather delicious, homely, comfort food. A proper pie will always take time to prepare but this stripped down version didn't suffer too much from it. Our guests loved the casual cream, shortbread and fruit dessert and the meal overall was given the taste thumbs up. 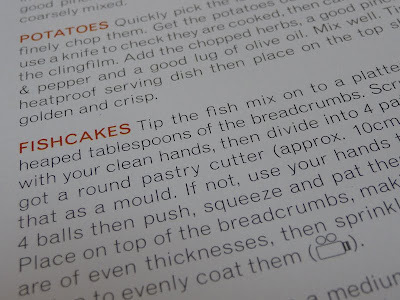 Mr Graphic Foodie comments: He thought that it was easy to lose your place in the recipe as you were jumping around between items, and read the carrot recipe a bit wrong. He also commented that this recipe could probably be completed closer to 30 minutes with more practice and needed reading through a few times before you started. Things to consider in the time: Although I almost cracked the 30 minutes (I HATE losing), this was not in any way a pleasant pace of cooking. I have cooked a 5 course dinner party for 10 people with more of a steady heartbeat. If I returned from work and cooked with this anxiety, I'd be in the cuckoo house by the end of the week. Result: Tasty. The butter bean accompaniment was lovely, packed with flavours and the different textures of the whole meal really well considered. This was a happy, fulfilling and delicious family meal and went down well with everyone too. Comments: Preparation, preparation, preparation. I had all my kitchen and dishwasher doors open so I could keep my workstation clear(ish). 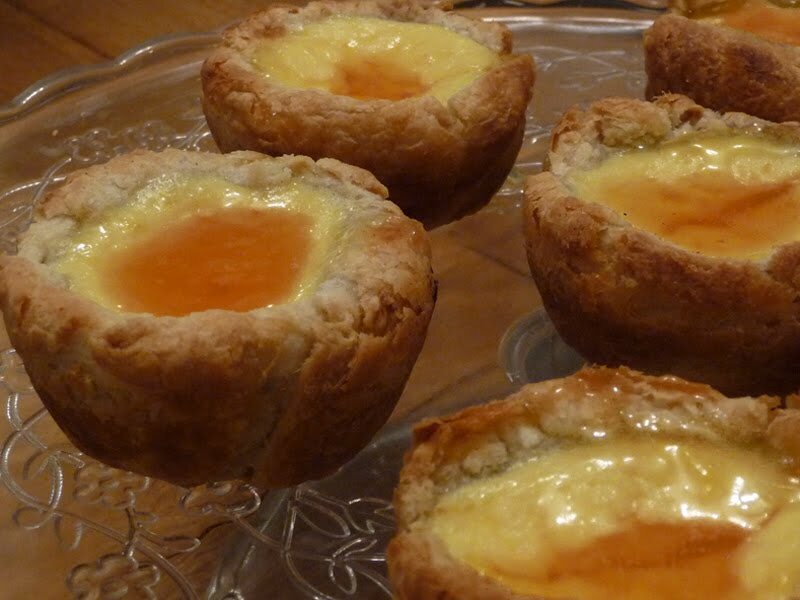 Also the telly program made me drool at the Portuguese tarts so I gave them a go as an extra (not included in the times above). These were really delicious but I did struggle to create the caramel in such a short time and caramel is not something you should be doing with other things on your mind. So really what I really think of this book is that you shouldn't judge a book by its cover. The recipes in here are gorgeous and prove you can put out a fantastic and exciting complete dinner mid-week that isn't just a plate of pasta or a bowl of soup. However, don't be too rigid with getting it finished in 30 minutes, because you probably won't or if you do you'll be a bit of a wreck. As competent cooks, Mr GF and I almost achieved the time, but those people who Jamie is really targeting, those who may not cook all the time or be very confident, will find this pace too fast. 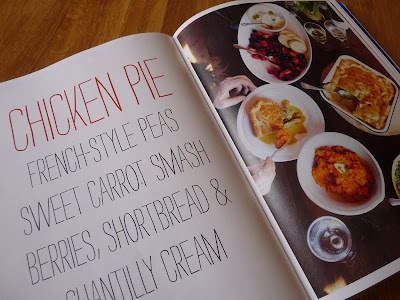 I'm going to be using this book a lot to pep up my mid-week meals (an relaxed weekend ones too) but I'm not going to be hell bent on producing the recipe in the suggested time scales. I'd say you could create these recipes in 45 minutes to an hour which is time well spent for the results. But I guess that makes a pretty crap title for a recipe book. I received this (signed-woo!) copy for review.